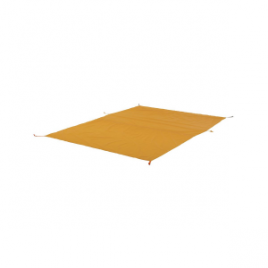 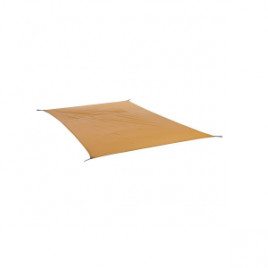 With the Three Island Series Footprint from Big Agnes, you’ll be able to protect the floor of your new tent. 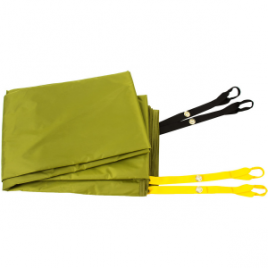 Durable polyester ripstop fabric is given a polyurethane coating to help shield it from water and damage from the ground itself. 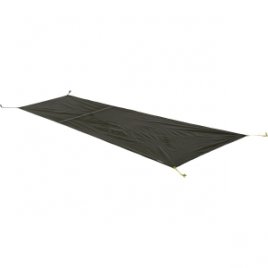 The Black Diamond Ahwahnee Footprint doubles your tent floor’s thickness and helps it live through a month-long stay in Camp 4. 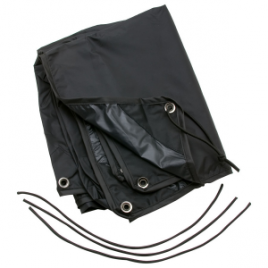 This footprint clips securely in place under your poles, so you don’t wake up to find some kids playing with “this tarp they found” after a windy night. 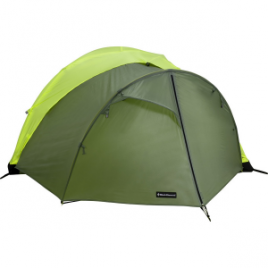 Boost the capacity of your Black Diamond HiLight tent with the Black Diamond HiLight Tent Vestibule. 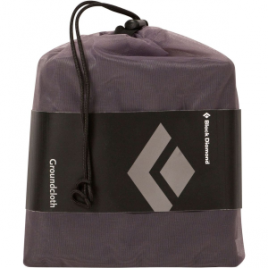 On a rainy backcountry tour, a generous thirteen extra square feet of storage space can sure come in handy. 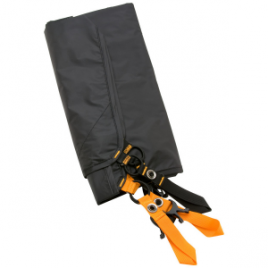 And at less than a pound, it won’t bog down your pack. 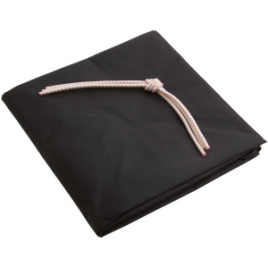 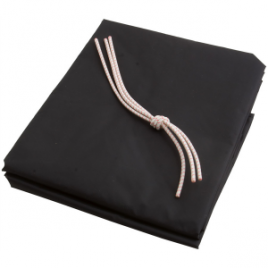 The Black Diamond Lighthouse and Eldorado Ground Cloth provides protection for your Black Diamond Lighthouse or Bibler Eldorado tent. 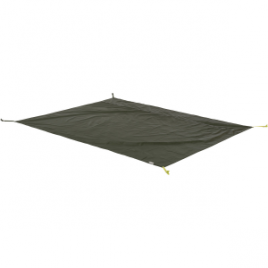 Add some longevity to your beloved tent and keep out the wet better at the same time.